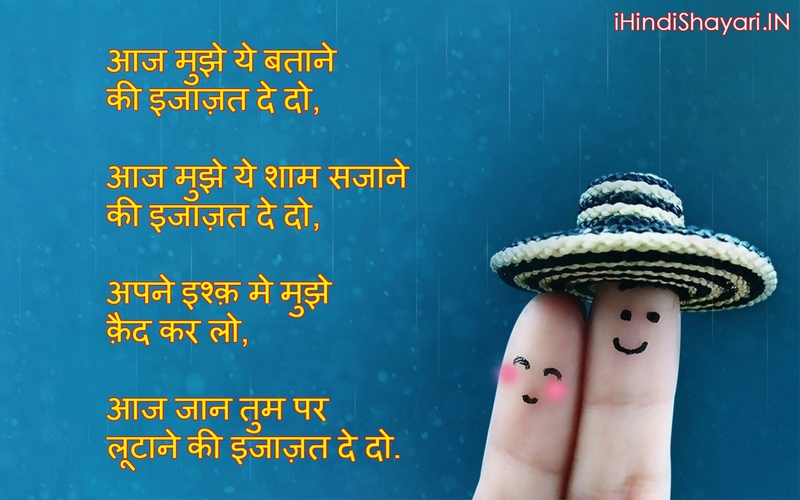 Heart touching shayari for bewafa lover in urdu/ hindi | sad love poetry | is an amazing poetry by Deep heart channel. Mazeed Achi Poetry Sunny kay Liye Nichy Links per Click Krein. Ik din Mery Dil Me.